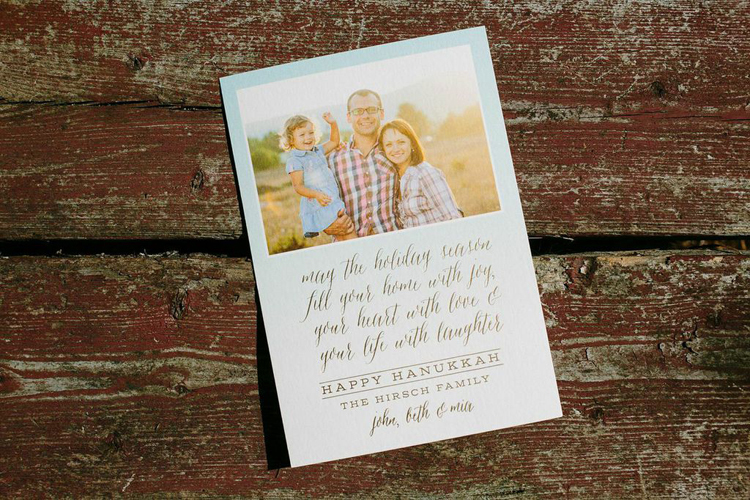 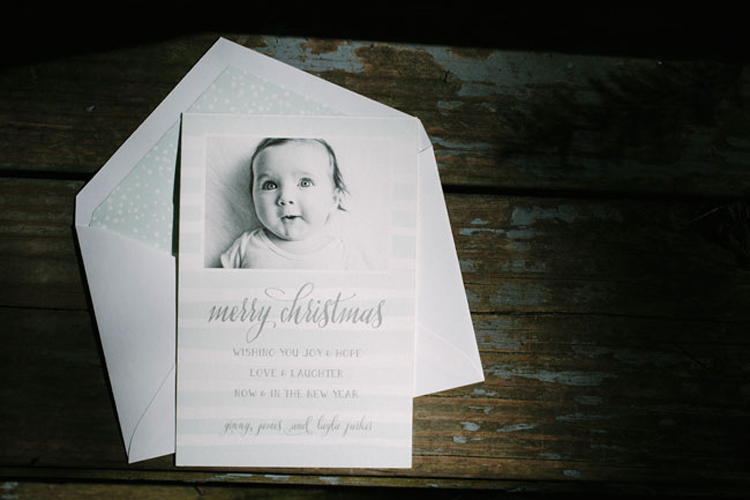 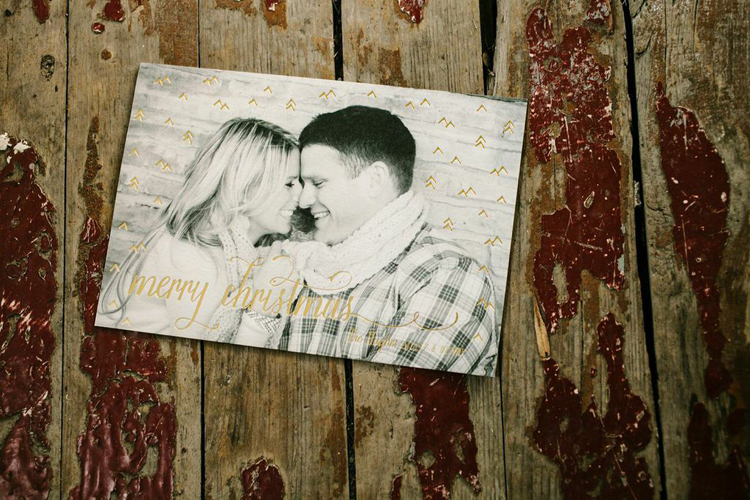 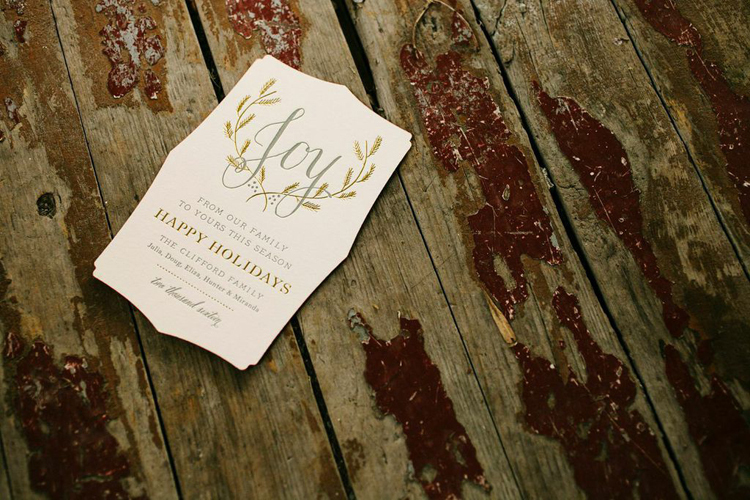 Smock’s newest collection of custom holiday cards is here! 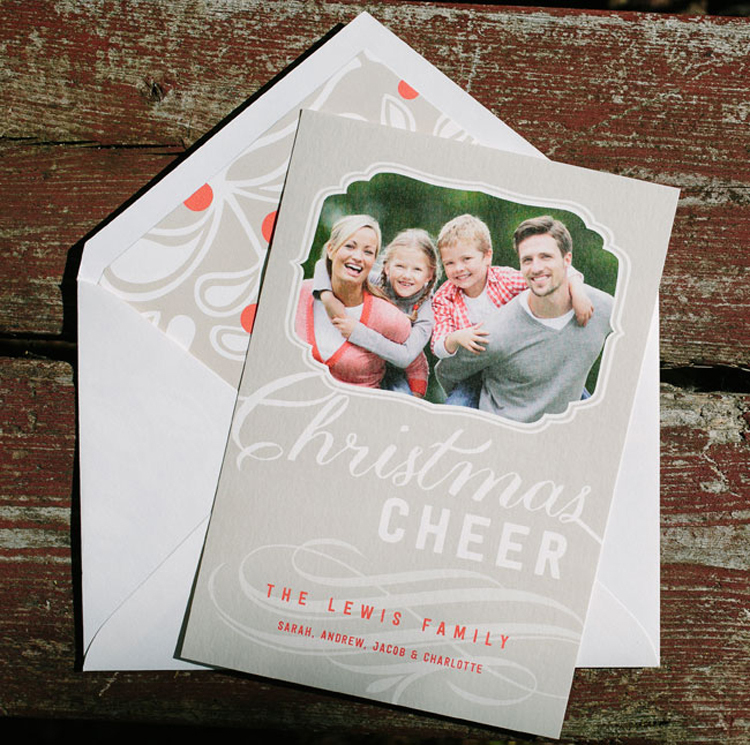 They’ve added 16 new designs, and they’re all completely customizable – change the inks, fonts, layout, and more to make your own one-of-a-kind holiday cards. 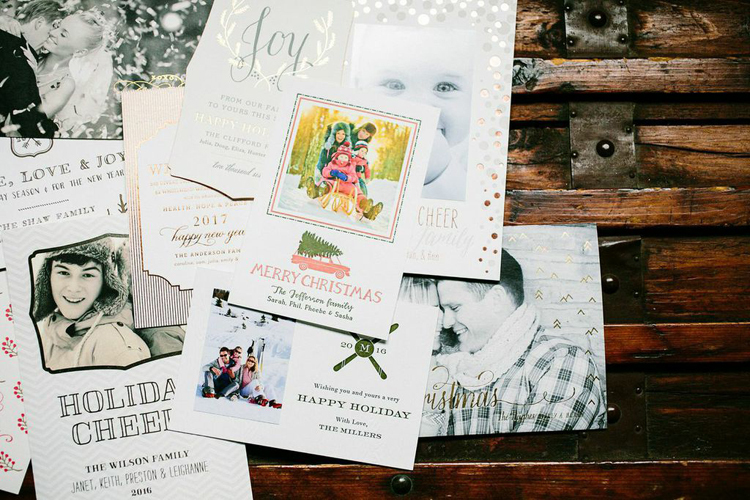 On top of amazing designs and multiple printing options (digital, letterpress and foil stamping), Smock is offering free rush* service on all custom holiday cards if the order is placed before December 10th. 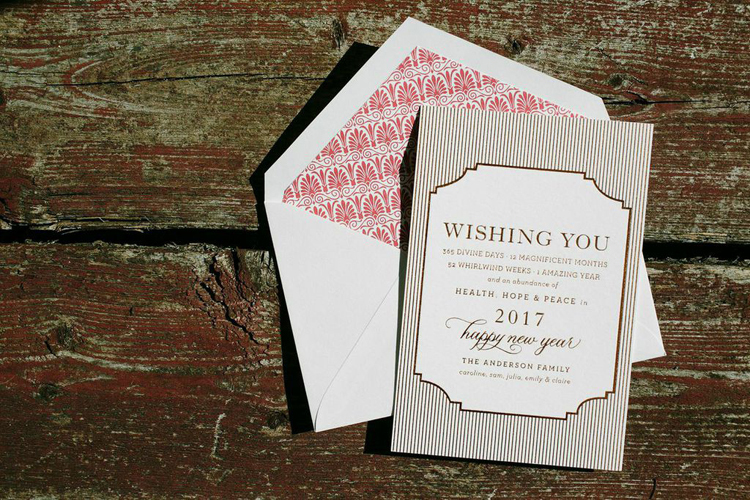 Take a look at some of the new designs below, and stop into the shop to get started on your order today!